Evolv, Inc > Categories > General Discussion > Hello Everyone. New here and just wanting to say Hello! Hello Everyone. Finally decided to subscribe to this forum. Hoping to get some good info on my DNA devices here. I really love all of them!! Thank you. 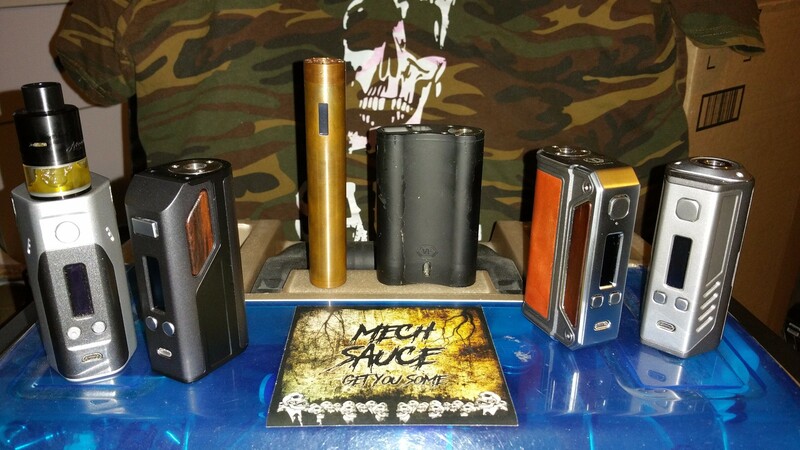 I have been vaping over 8 years but have grown to LOVE the DNA mods! When Evolv came out with the DNA200 board it changed the industry forever! Thank you for the welcome! Great to be here!